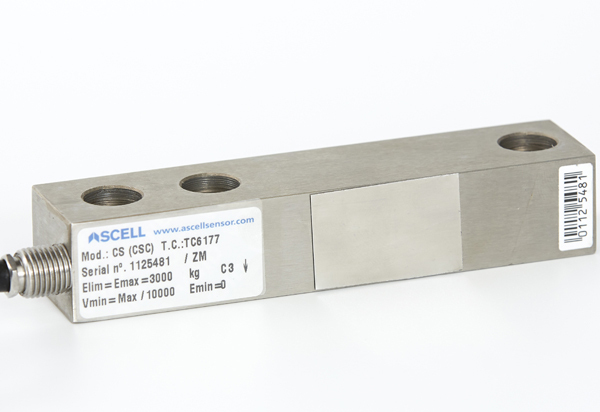 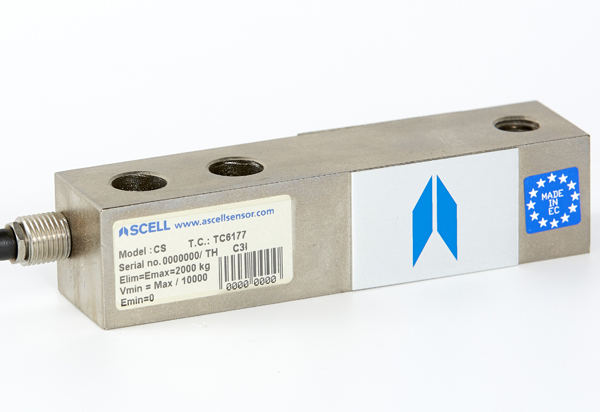 Special mounting parts to adapt the load cell to its mechanical environment are available as an option. 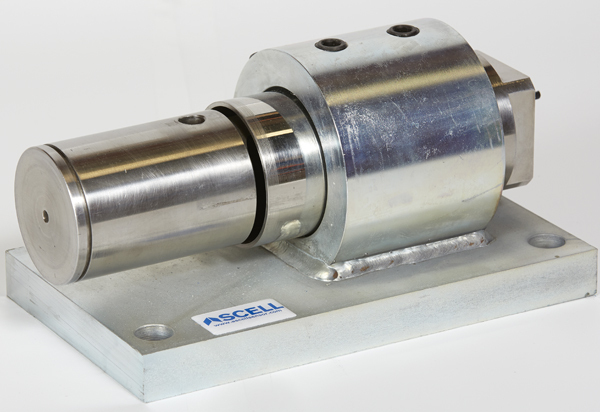 The working principle of the load cell is to measure the deformation of a beam subjected to shear stress. 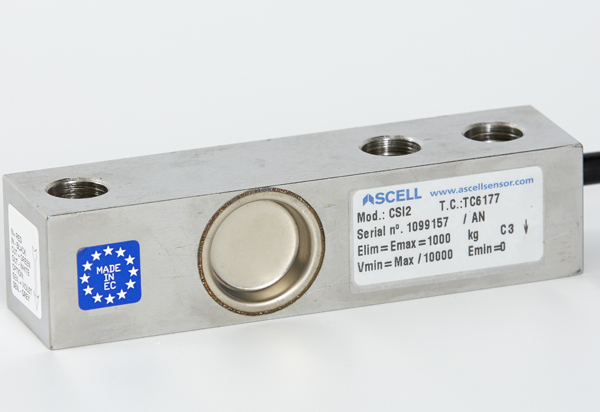 The strain gauges are arranged to form a Wheatstone bridge, converting the mechanical force exerted on the load cell into an electrical signal. 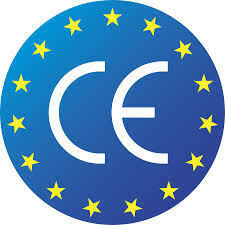 Test certificate issued by a notified body in accordance with OIML recommendation R60.